FACTs provides a wide variety of OSHA compliance activities. We conduct noise and sound monitoring, occupational exposure assessments to airborne contaminants, ergonomic assessments of work stations, training and evaluations of ventilation controls. Many employers cringe at the thought of an OSHA investigation. FACTs understands the anxiety that an OSHA contact can cause an employer. However, under most circumstances, such anxiety is not warranted. 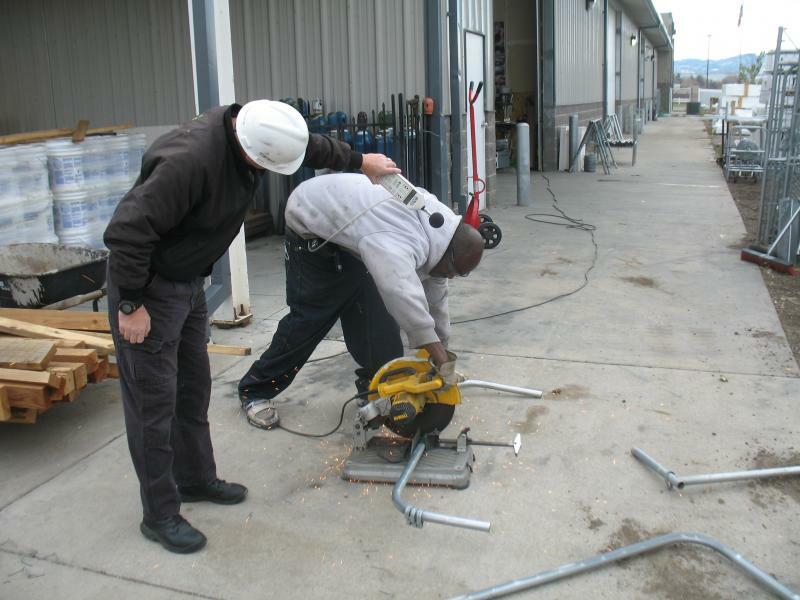 OSHA personnel are actually a useful resource for employers. OSHA compliance officers are highly trained professional federal law enforcement officers who are dedicated to helping employers provide safe work environments. They are typically willing to work in a cooperative manner with the employer and employees to achieve their ultimate goals of ensuring a safe work environment. Everyone wins! FACTs acts as a liaison between OSHA and the employer, bridging the gap that allows the employer to demonstrate compliance while at the same time, protecting its product stewardship and confidential business operations. Frequently, the OSHA contact begins with a letter from OSHA indicating that OSHA has information suggesting a violation. OSHA will be as specific as possible with regard to the nature of the alleged violation and ask the employer to respond. FACTs has developed a long standing trustful relationship with OSHA, and can perform the necessary communications. Typically our involvement resolves the issue to the satisfaction of the employer, OSHA and the reporting employee without a visit from OSHA personnel. FACTs routinely performs employee exposure monitoring. Our data quality objectives are typically dictated by OSHA, and the particular assessment method used (most frequently NIOSH validated methods). FACTs has performed sampling and assessments for hundreds of materials including respirable silica, lead, PCBs, dioxins, nanotubes (and other nanoparticles), asbestos, pesticides, PNOCs, VOCs and many more. Data interpretation include an appropriate statistical analysis of the data to ensure that confidence intervals, analytical and sampling error is properly characterized and sample results are presented in the most tenable fashion. FACTs performs both area survey and personal dosimetery. The data quality objectives associated with any specific facility is incumbent on the type of facility being assessed. For most projects, personal dosimetery is not as beneficial as area surveys and equipment specific surveys. FACTs calculates the specific NRRs for various pieces of hearing protection and determines strategies to maintain compliance with OSHA standards. FACTS provides audits and assessments for compliance with the OSHA Blood Borne Pathogens Standard. We perform audits of Sharps and CHP programs. 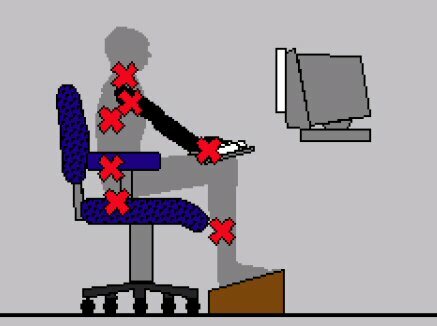 FACTs performs ergonomic assessments of equipment, computer work stations, production line anthropomorphic proxemics and work tools. Proper application of kinesiology and ergonomic principles and getting rid of “ergonomic” braces, pads, and other gimmicks helps to reduce strain and improve employee health and wellbeing. FACTs studies and measures the specific tasks for a specific employee and matches the work station to the employee. For an example of an actual ergonomic assessment field form, click here. FACTs provides additional services in other areas of OSHA compliance including respiratory protection, HAZWOPER training, heat and cold considerations in work environments, ionizing and nonionizing radiations, confined space entry and other health and compliance issues. Exposure to welding fumes during MIG, TIG, laser and arc welding are assessed using NIOSH validated methods. The presence of explosive soil gases is determined by driving special probes deep into the soil. The probes allow the Industrial Hygienist to draw samples of soil gas at various depths for analysis. 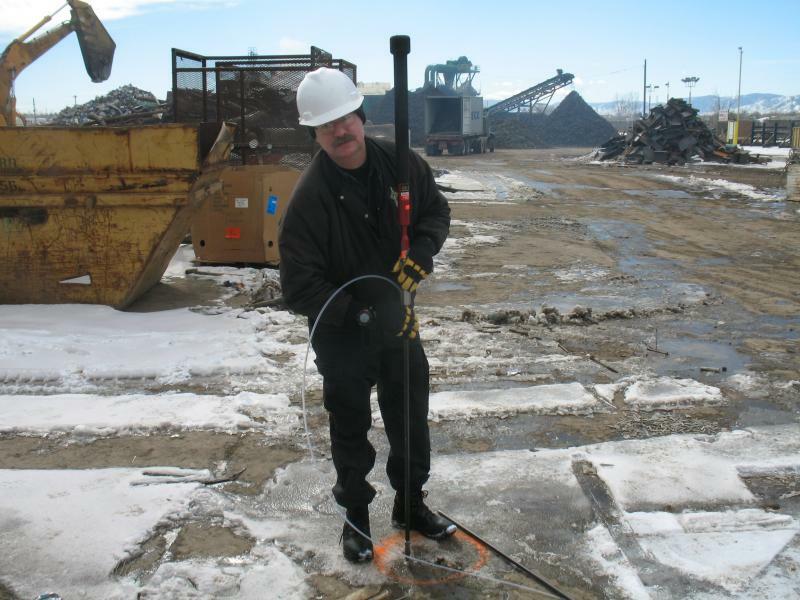 FACTs personnel are NIOSH 583 Certified in Electromagnetic Assessments. 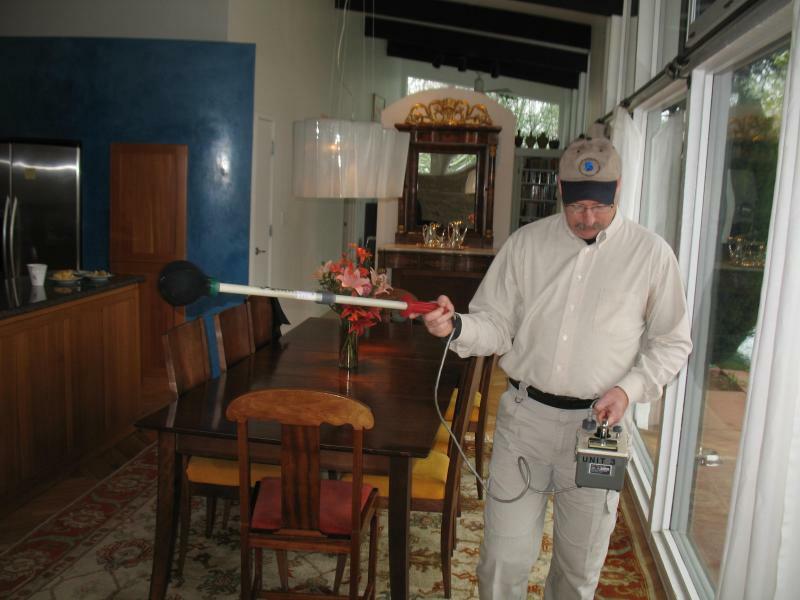 We perform EMF surveys in homes and industry. Sound and noise surveys provide a wealth of information not available from personal dosimetery techniques. Spectral sound analysis provides a quantitative metric for assessing the efficacy of any specific HPD for any specific task. Points of undue stress and stain are indicated by red "Xs" on an employee's field evaluation form. See the text for a link to the resolution of the problem.